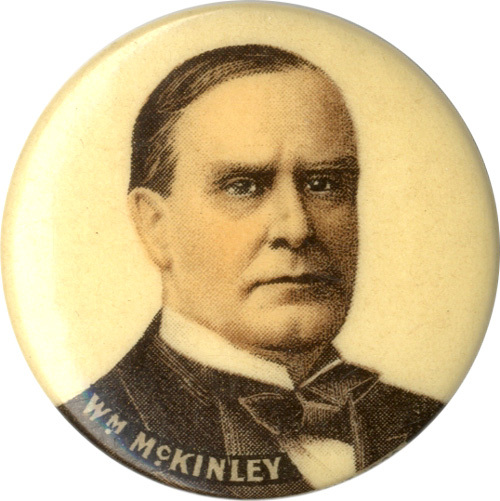 Pinback button promoting William McKinley for president, 1900. 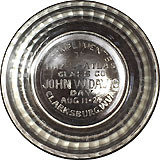 The Whitehead & Hoag Co., Newark, NJ. Advertising back paper: Robert Jones Wholesale Jeweler, Chicago.